We are a team of innovators, builders and designers from Auckland, New Zealand who make products which give you control over your water and energy expenses, our passion is conservation and living with the lightest impact possible on our environment. We would love to hear from you, if you have a question or comment please contact us using the form or our contact details below. 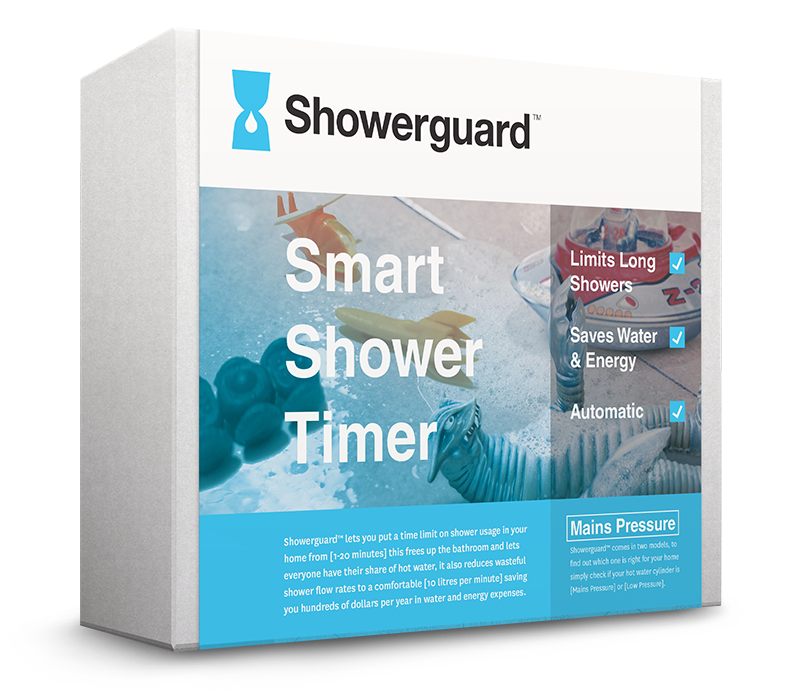 We can help identify whether you require a Mains Pressure or Low Pressure Showerguard Shower Timer, simply attach a photograph of the specifications label located on your hot water cylinder.